At various times in my personal and professional life, I have battled the urge to compare myself to others. Instead of valuing my creative differences and forging ahead with the plan I envisioned in both areas of my life, I allowed myself to get sucked into wanting to be part of the status quo. I was not true to who I was personally and professionally, suffering in both areas of my life because those goals were not true to the essence of who I was. This occurred during the two years that I lived in Atlanta, GA. I saw it as a failure back then, but I look back and see it as a life changing lesson. The lesson I learned was this: I will stick with my vision and aspirations for my life, no matter how successful anyone else appears to be with what they are doing. Their talent is not my talent. I won’t be successful with the goals I set by being an actor in someone else’s vision. Social Work CEO is my dream to assist others who may struggle with the same issues. There are many qualified mental health professionals and social workers who hold the same credentials. Some are licensed and in private practice. Some are not. Some are not degreed at all. The common theme among them all is that they have a vision to create a business unique to their talent that will create financial and personal freedom, but are unclear about how to do this. Being licensed as an independent clinician is not for everyone, and in my opinion that alone does not create a successful business. 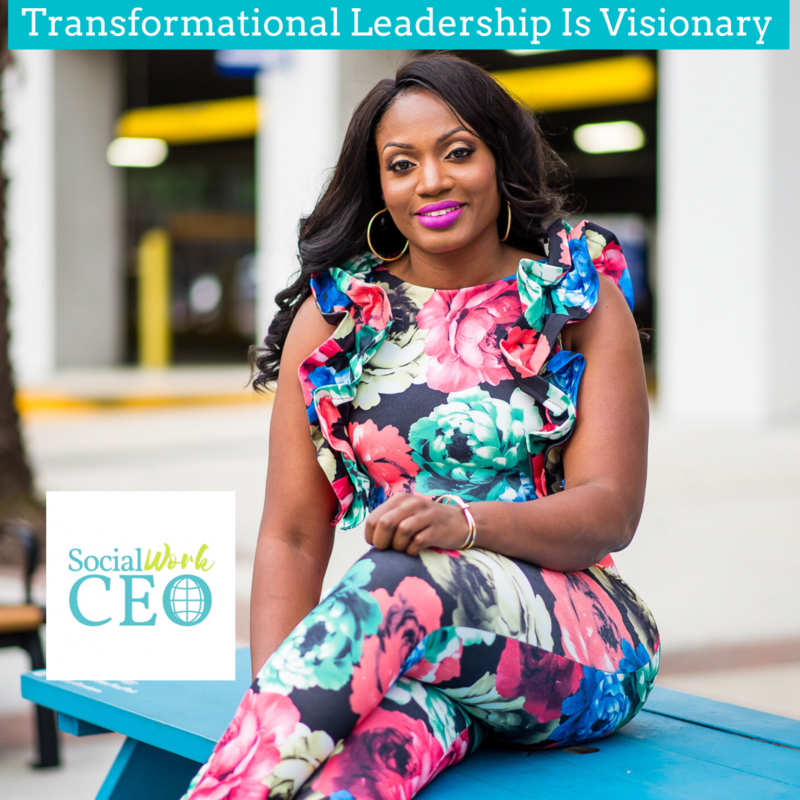 Social Work CEO’s vision is to help professionals in social work and mental health to tailor their professional goals to their strengths and experiences to achieve the vision for their career. This could be anything from obtaining licensure as an independent practitioner, starting a business based on your unique strengths, or revising an existing business based on sustainable business strategies to promote growth. I want to dispel the myth that being in the helping profession means that you will be “broke,” or is “selfless service with no financial reward.” It is my belief that you can still maintain your ethics as a professional while integrating ethical business practices into any plan you set to achieve satisfaction on a professional and personal level.